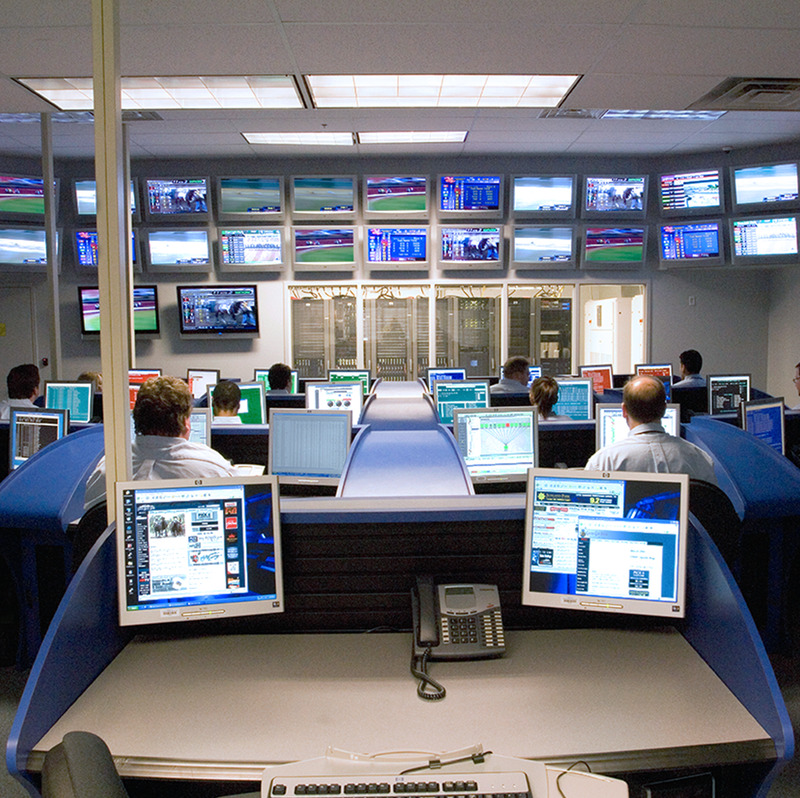 Our Quantum Data Centers were specifically designed to meet or exceed computing industry standards and best practices for data centers, while at the same time addressing the unique needs of a pari-mutuel wagering operation. Our operators are fully trained and conversant with all systems located within the QDC. They have access to real time monitoring of systems and first level support capabilities. If you’re interested in Quantum Data Centers for your business, contact a sales representative. We offer tools that allow your bettors to access virtually any racing association that currently provides commingling.